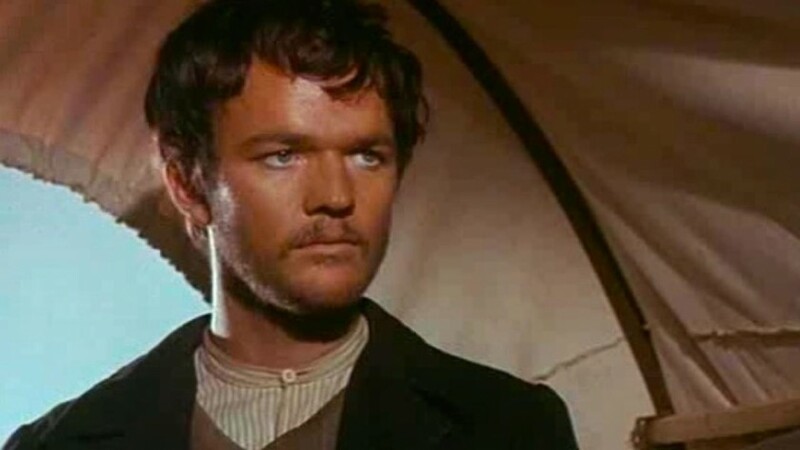 If you want proof that spaghetti western film makers were obsessed with messianic leftist heroes like Che Guevara, Requiescant is for you. Only one person escapes an American land grab and massacre of Mexican campesinos – a nameless young boy. He grows up frail but blue-eyed and able to shoot from the hip. His foster parents’ faith means he mumbles prayers over dead bodies, so he earns the catchy moniker Requiescant (Castel). Of course, in trying to protect his half-sister, Requiescant ends up facing off with the vampiric governor (Damon) behind the massacre. This should be magnificent (what with Pasolini and a couple of his regular actors in, plus a very lefty story about the massacre of Mexican peasants by US Army irregulars) but somehow the film stays a bit limp and uninspiring throughout. I blame the relatively flat visuals and the lack of a commanding hero – or even villain. Fragile Castel would work if the rest of the film had drive behind it; Damon is merely sweaty, pale and bug-eyed. It just goes to show that, take away that eccentric modernist sensibility from the visual style of spaghetti westerns and you’ll get a film like Requiescant. Nor is the restoration up to the usual high Arrow standard with prominent scratches on the print at several points. Requiescant is out now on Blu-ay and DVD.